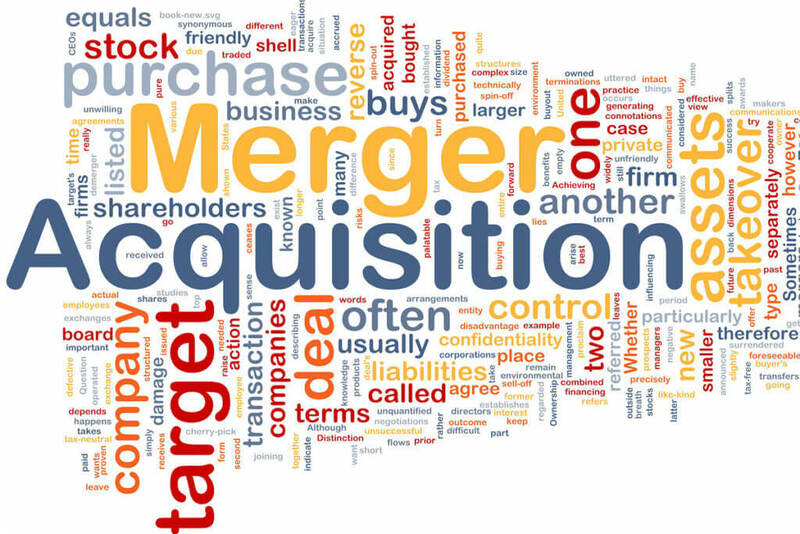 The growing business opportunities, scale and also sometimes complexities in the business necessitates partial or full re-alignment of the business for potential Mergers and Acquisition opportunities. Similarly, it is also a tool for a business value unlocking exercise wherein the existing Promoters dilutes their controlling stake in the company in favor of incoming investors. With this, they are in a better position to en-cash the economic value of the business in a one go. Resolving transaction issues throughout the process. How we can add value to your growth endeavor ?